Spring is a time of new beginnings, fresh growth, and reevaluation. You may already have a spring cleaning ritual for your closet. So, why not have one for your relationship and love life? Cupid has just the love advice for you! Below are some ideas to give your love life a spring cleaning. 1. Throw out your old activities: Many couples don’t realize that they’re doing the same activities over and over again. It’s great to revisit your favorite past time every so often, however, things can get old after awhile. Surf the web for fun couple’s activities and try a new one together. 2. Become Reacquainted: When you’re in the early stages of your relationship, you tend to ask a lot of questions to try and get to know the other person. However, when you’ve been together for awhile, you stop asking those questions. 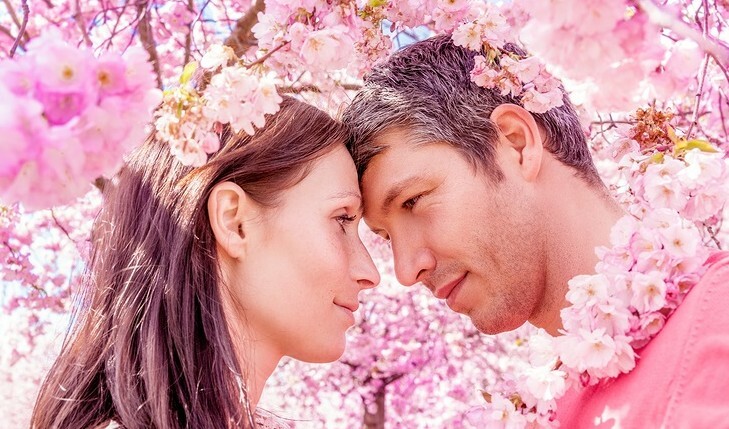 As you grow together, take this love advice, and ask more soul searching questions. 3. Plan a vacation: Even if you don’t go on regular dates, planning for something that’s further off in the future can be exciting. Planning a vacation gives you time to work on something together, save up funds, and take the edge off of the monotony in everyday life. How have you given your love life a spring cleaning? Comment below!